One of the best charities in the Roswell, Georgia area to support is American Kidney Services, a 501(c)3 nonprofit organization. We collect donations of used clothing and household items from area residents and give all net proceeds to the American Kidney Fund, which is one of the nation’s best charities because it provides financial assistance to families who are struggling to pay for kidney disease treatments. More than 26,000 people suffer from chronic kidney disease in the United States alone, and organizations like ours strive to raise as much money as possible to help them through difficult times. Call us or fill out the online form to be added to our rotational pickup list, and we’ll pick your donations up from your home in Roswell, GA for free. We’ll call to remind you when our collection vehicles will be in your neighborhood, and you’ll be able to leave your items in a bag or box labeled “AKS” at the end of your driveway. Leave your items at any of our hundreds of drop boxes in the area. 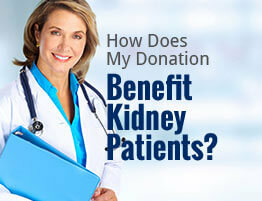 Take them to a nearby Value Village and donate them on behalf of American Kidney Services. 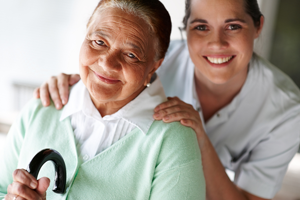 For more information about American Kidney Services, one of the Roswell, GA area’s best charities, please contact us today.